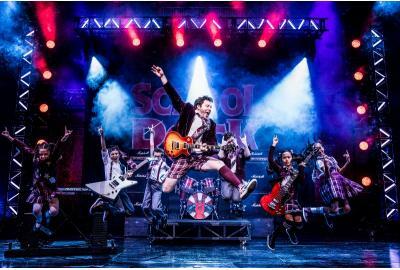 The government may be shut down but the National Theatre is open for business with SCHOOL OF ROCK, “an inspiring jolt of energy, joy and mad skillz” (Entertainment Weekly). Based on the hit film, this hilarious new musical follows Dewey Finn, a wannabe rock star posing as a substitute teacher who turns a class of straight-A students into a guitar-shredding, bass-slapping, mind-blowing rock band. The high-octane smash features 14 new songs from Andrew Lloyd Webber, all the original songs from the movie and musical theater’s first-ever kids rock band playing their instruments live on stage. Recommended for age 8+. 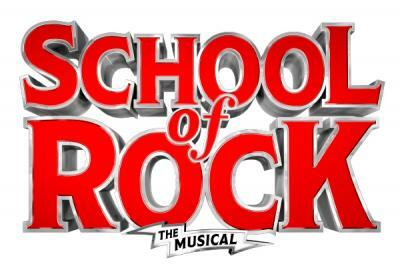 School of Rock - The Musical is at DC's National Theatre for 2 weeks only!